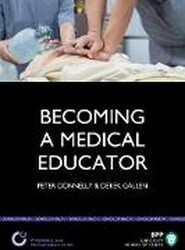 This is a practical and authoritative guide for any doctor considering a role in medical education. 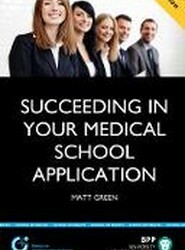 A guide to help school leavers, graduates and mature individuals applying to medical school, together with parents and teachers, make their Medical School Personal Statement both compelling and convincing reading. 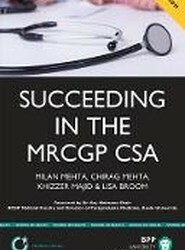 This fully updated CSA revision guide provides the reader with mock CSA exams circuits along with guidance on how to tack-le any possible CSA scenario. 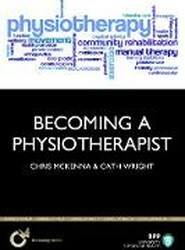 Becoming a Physiotherapist: Is Physiotherapy Really the Career for You? 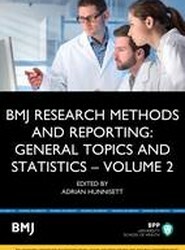 In this book Chris McKenna and Cath Wright provide a comprehensive guide for anyone contemplating a career as a physiotherapist, whether in the statutory or non-statutory services or internationally. 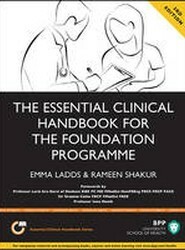 A must have clinical handbook for all prospective and current foundation doctors, which outlines, step-by-step, how to gain the core clinical competencies to ensure successful and enjoyable completion of the Foundation Programme. 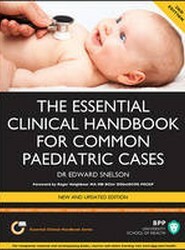 In this fully updated new edition Dr Edward Snelson has created a clear and concise clinical handbook on how to approach the initial assessment of common paediatric cases encountered by Hospital Doctors, GP's, GP Specialty Trainees and allied healthcare professionals. 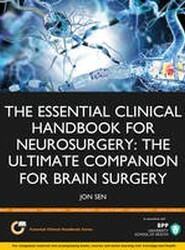 This timely and indispensable addition to the would-be neurosurgeon s armamentarium is the first companion guide throughout a neurosurgeon s training, covering the new curriculum, all clinical neuroscience relevant to neurosurgery and operative neurosurgery. 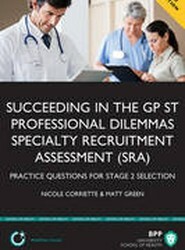 This highly interactive 3rd Edition, which contains detailed guidance and over 70 practice questions, will help individuals prepare for and successfully complete the Professional Dilemmas element of the Specialty Recruitment Assessment (SRA). 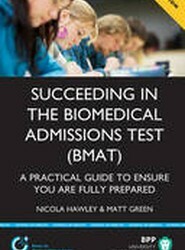 This fully updated interactive guide, which contains detailed guidance, practice questions and a complete mock test, will help applicants, parents and teachers alike prepare for and successfully complete the BMAT.